Volvo Penta Industrial engines are the perfect combination between versatility and strength. We provide solutions and the aftermarket support that are adaptable, scalable and reliable. 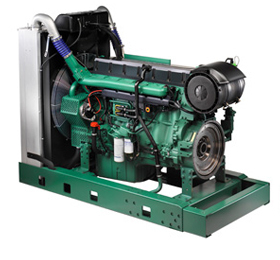 Volvo Penta’s engine range is characterised by high performance, reliability, fuel efficiency, and low emission levels. Built to be versatile, their low weight, compact designs, easy installation and optional equipment packages make them perfect for numerous machine and equipment applications in a variety of industries.